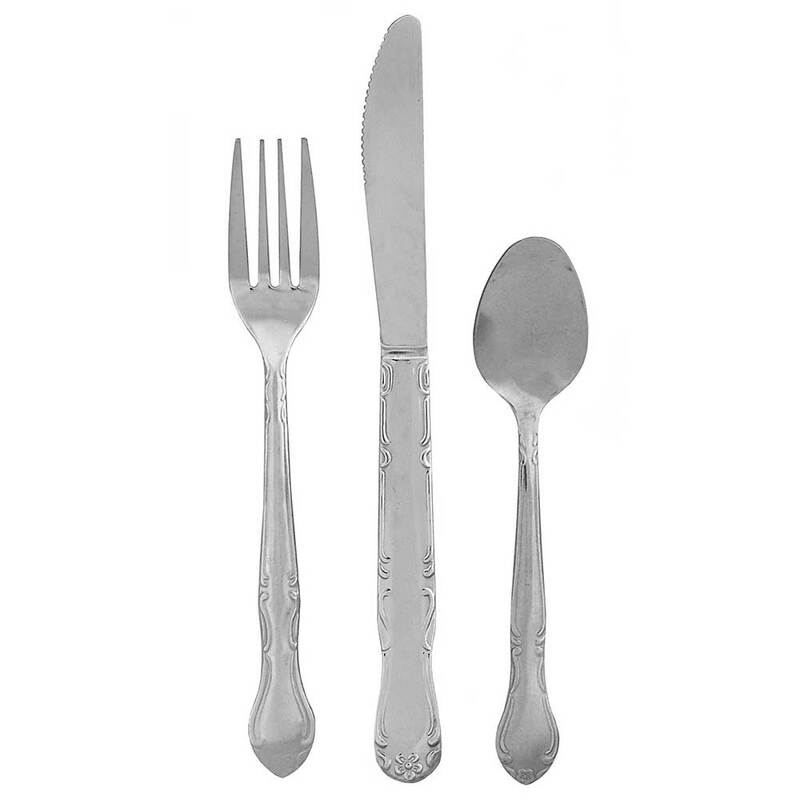 Walco's Barclay flatware pattern features an ornate scroll edge with a subtle floral detail on the handle. Made from 18/0 stainless steel and built to withstand the rigors of foodservice application, Walco's 1145 Barclay Dinner Knife is a great, budget-friendly choice for casual family dining. Please note, Barclay flatware should be dried immediately after washing.